it could only mean one thing... New Years Eve is on the way! 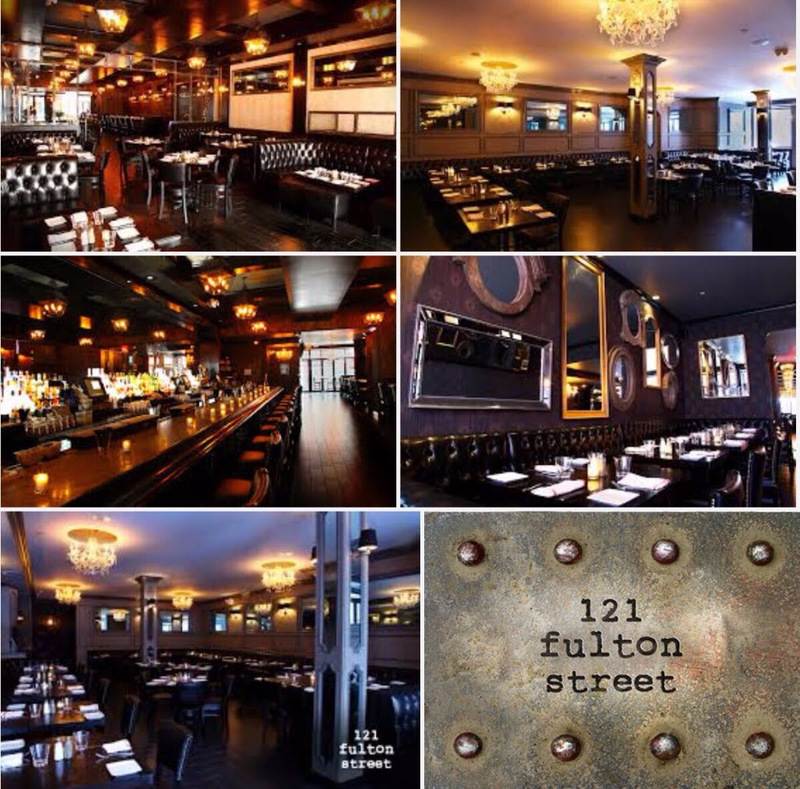 121 FULTON is a beautiful venue located in the Financial District of NYC. Early arrival is highly suggested for you and your guests. B'day parties , Bottle service and celebrations like wise are FREE to join us at this exclusive event, plan NOW!